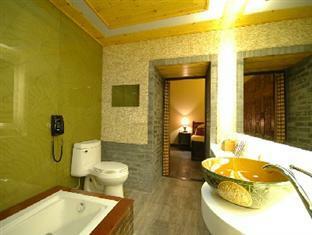 China Lounge Courtyard Boutique Hotel Beijing, Hotel People's Republic of China. Limited Time Offer! 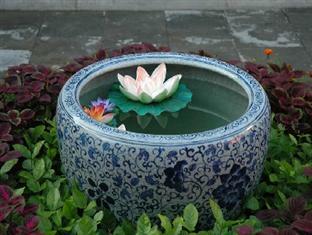 China Lounge Courtyard Boutique Hotel. 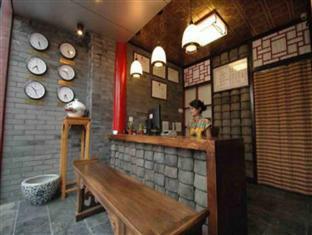 "China Lounge Courtyard Boutique Hotel" is a 4-star hotel. 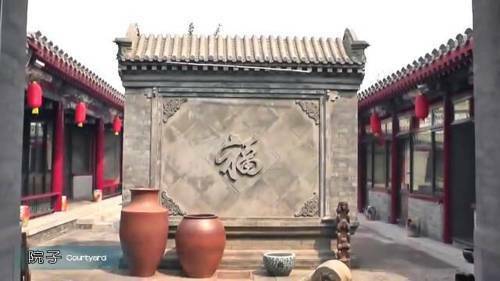 It is located in Pékin. To help visitors get around in the neighbourhood easily, there is a shuttle service available. There are 11 rooms to choose from. 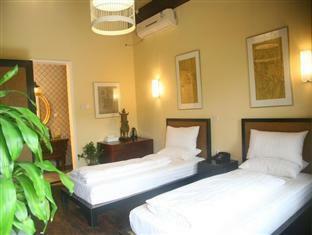 All of the bedrooms are elegant. The air conditioning keeps the warm weather outside, always ensuring a comfortable temperature. Begin your day with a little stroll in the privacy of the patio or garden. You can rent a bike to take a cycling tour so that you can explore the neighbourhood. 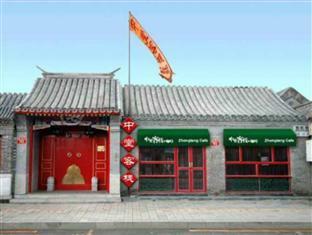 The onsite restaurant is known for its Western and regional specialties. Guests can go online free of charge.